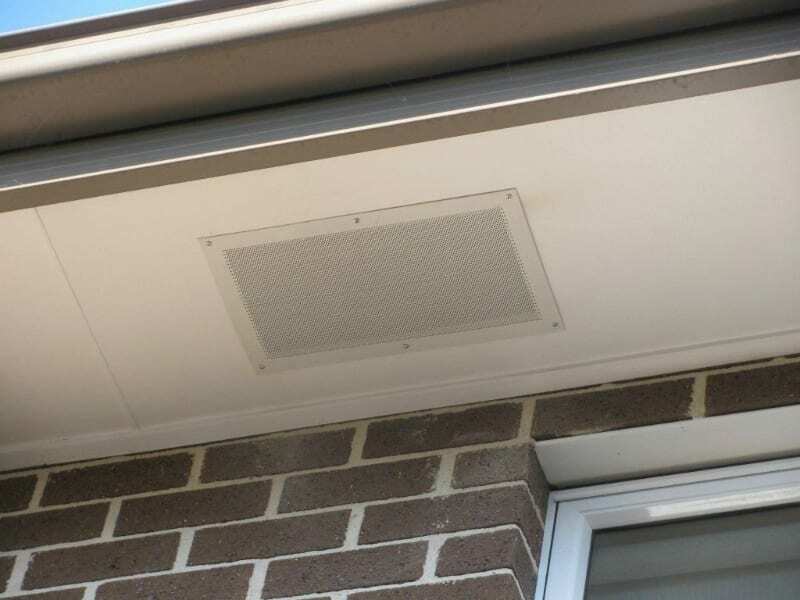 The simplest and most cost effective way to remove warm air from the home is by installing a solar roof ventilation extractor fan to remove heat from your roof space – i.e roof exhaust fans through roof ventilation. 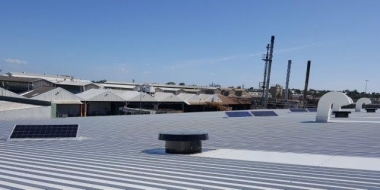 Solar Whiz has a wide range of extractor fans for solar cooling including Australia’s most powerful roof extractor fan: the SW-RAF21000. We have the perfect house cooling solutions for a wide range of applications, in addition to commercial exhaust fans. 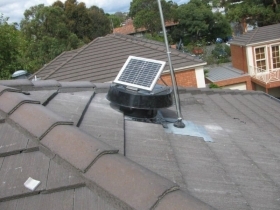 The most economical cooling solution for your home is to install a solar heat extraction fan. Roof exhaust fans are most commonly mounted on the roof. However, Solar Whiz also has a range of Gable Mounted heat extractor fans, if it isn’t practical or desirable to mount the extractor fan on the roof to obtain the required house cooling effect. 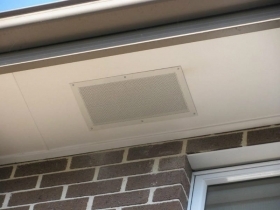 When cooling your roof using a roof extractor fan, the roof exhaust fan extracts warm air from the roof space and cooler replacement air is pulled in – normally through eave vents – or other openings in the roof space. If your home doesn’t have any eaves – we recommend to use roof cowls for the replacement air. Please refer to our roof ventilation and home ventilation animations, which clearly demonstrate the operation of the Solar Whiz extractor fan. 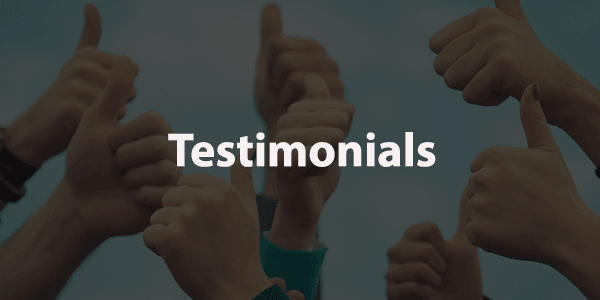 At Solar Whiz we encourage you to look at the competitors and see why Solar Whiz could be the most beneficial for your home and wallet! 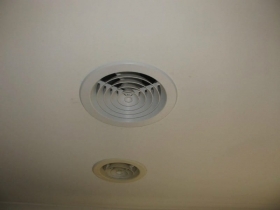 Give us a call on 1300 655 118 to talk more about your personal ventilation needs.